We will plug this interface into our Jooby App and configure our Neo4j credentials for the http client. Retrofit will use this client to connect to Neo4j and make our requests. That was a bunch of setup code, but we only have to do it once. Next we need to create some pages for our website. A home page that allows logins, and registration page. I think “normal looking people” may be insulting or not inclusive or maybe it’s fine. Maybe we should just say for “fives and sixes”. Yeah ok, I’ll change it. If you have a better idea for a tagline, please leave me a comment. Anyway, we need a User model for our web app that captures their username, their name, a short bio about them, an email address to send stuff to like forgotten password requests, and a hash of that email to try to get a Gravatar image. Your soulmate may be in the other side of the world, so chances are you’ll never meet them, instead you’ll have to settle for dating people near you, so we’ll add a distance and city property as well. Here we are using Project Lombok to avoid too much Java boilerplate. So what happens when the user clicks Register? We need to create the user from the form, change their plaintext password into a proper encrypted password, then submit the user to our API. If the response is successful we redirect them to the home page to log on. Alright, now we can register but can we log in? In Jooby you can plug in the Pac4j framework to help us with Authentication. We can plug it in this way, but need to build a Service Authenticator class. Here we will use our API to getUser and then compare the passed in password with the password stored on the server. Assuming it is good, we create a CommonProfile with some basic attributes and return successfully. If the user is not found or the credentials are wrong, we throw an exception which returns an error message to the user. With this in place, our user can log in and we can display their username on their /home page. 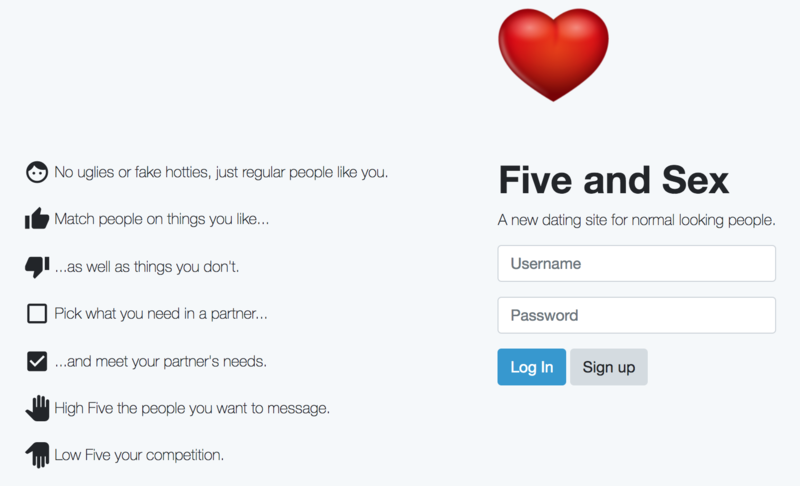 Ok, that was a bit painful to setup, but now we can get the ball rolling and start adding real functionality to our dating site. More to come in the next blog post.